The piracy debate is a tough one, and it would take me too long to fully explain my stance. So instead, here’s a great way to make people not want to go to the movies. Reminding people that going to the movies is paying for an experience is very noble, but why pick “Battleship,” a movie based on a board game? 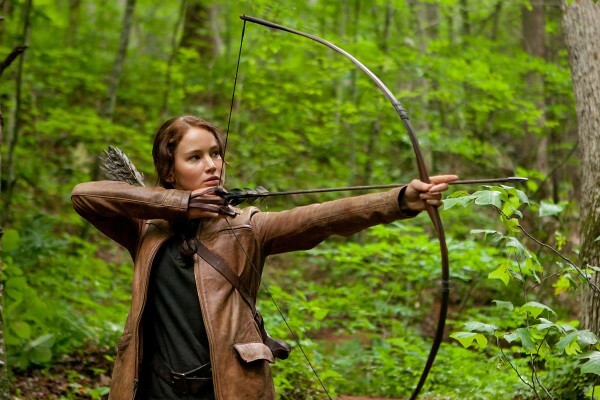 Maybe this weekend’s “Hunger Games,” which broke box office records, could have worked. Or some kind of appeal to the great movies of the past, I’m sure the Academy Awards has more than enough montages to lend. Seriously, “Battleship” is the last thing to make me want to buy a movie ticket and some over-buttered popcorn. 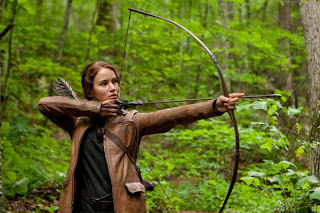 This entry was posted in Academy Awards, Battleship, Piracy, The Hunger Games on March 26, 2012 by ian0592. Who would have thought that a slow burning film in Farsi would merit a second viewing? “A Separation,” the winner of this year’s Oscar for Best Foreign Language film, is also one of the best films to come out of 2011. It merits such interest and praise not only for the country for which it came from, but because it is the kind of challenging fair that does not get make it to theaters enough. I do not know how “A Separation” got by in Iran, a country bound by such heavy censorship, but that makes this filmmaking effort all the more bold. Yet, it makes no sweeping political statements, it is just about the hardships of life as it is. “A Separation” deals with a conflict that any American, or let alone any citizen of the world, can relate to: keeping a family together. It begins in a court of divorce, and the rest of the movie will take place in and out of various courts of law. Nader (Peymon Moadi) and Simin (Leila Hatami) look to divorce. Nader was never abusive, and they never really fell out of love. Simin wants to leave Iran and look for a better life, and Nader wants to stay and take care of his father (Ali-Asghar Shahbazi), who has Alzheimers. His father is mostly bedridden, and breaths only through an oxygen tank. All he wants is the morning paper, and if he doesn’t get it, he will even dodge oncoming traffic for it. The family is part of an established upper class. There is little association with politics and any social or political views the movie projects are done so subtlety. Maybe that is because writer and director Asghar Farhadi wanted to separate himself from the regime, or because there is something closed off and sheltered about the country’s upper class. However, education seems to be a prime concern amongst them. 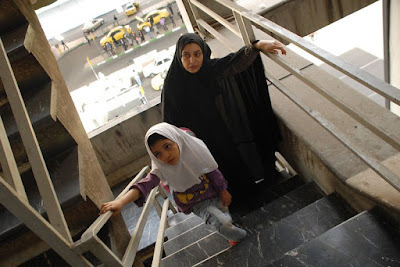 The education of their 11-year-old daughter Termeh (Sarina Farhadi) is of utmost importance, and she is also one of the factors that tears the marriage apart. While Simin is gone, Nader hires Razieh (Sareh Bayat) to take care of his father. Razieh is of a lower class and despite her deep devotion in helping Nader’s father, she is treated poorly. Nader even accuses her of stealing from him. This is a woman that is so honest and faithful that at one point, she won’t even tell a lie that will benefit her, because she will be swearing an oath on the Quran. In an instant, “A Separation” transforms from a family drama of staggering devastation to a he said-she said Iranian version of “Rashomon.” After some unfortunate circumstances that lad Nader to physically push Razieh out of his apartment, her subsequent tumble leads to Nader’s trial for killing an unborn child. Depending on how you look at it, he may be innocent, guilty, or something else in between. “A Separation” is shot in such a simple, beautifully uneven style that it resembles a documentary. Farhadi is the fly on the wall, capturing every event while being as objective as possible. 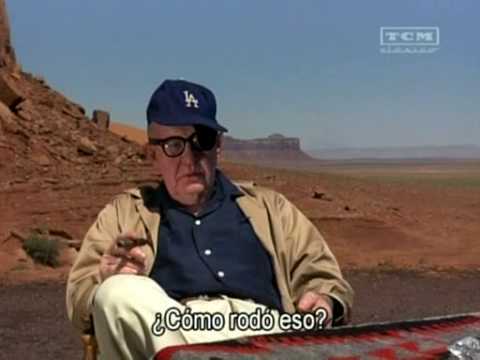 There is also almost a complete absence of a musical score. In a film, music usually tells you how to feel in a certain scene. The case involved has so many sides that using music to tell the audience how to feel would be a major cop out. “A Separation” is not about cop outs. 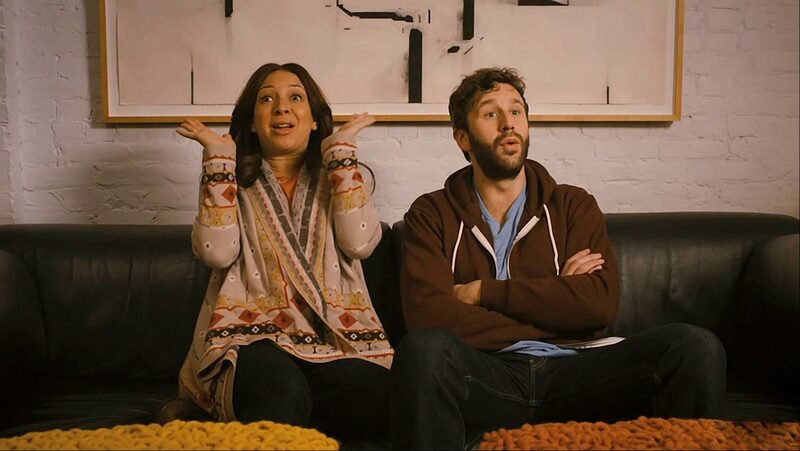 This movie shows a lot, including every mundane detail of a day. And yes, there is even a loving closeup of an overstuffed suitcase being zipped up. This is all fitting, as “A Separation” never attempts to glorify nor vilify the director’s homeland. It doesn’t provide the brightest vision though, either. If “Slumdog Millionaire” was about filling Mumbai with pulsating energy, then “A Separation” fills Tehran with urban pessimism. I would relate this most to the Chilean movie from 2009 “The Maid” about a maid who loses her grip on reality after finding out the rich family she has served for years might replace her. “A Separation” has less of the painful things-fall-apart feeling of that film, but it certainly shares a similar mood dealing with class warfare. 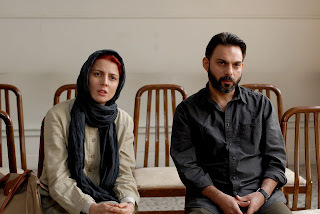 “A Separation” is a portrait of a country that always seems to be in turmoil. Just like Nader’s marriage, it is constantly caught in the middle and splitting apart. In one scene, Nader admonishes his daughter for speaking in Arabic as opposed to Farsi. In another scene, one of Termeh’s textbooks recalls a time in the country’s history when the only two classes that existed were “royalty” (which she then changes to “upper class”) and “everyone else.” Everyone seems to go either one way or another and in that light, it is hard to choose because as the main incident of the movie shows, life has more than two right answers. When “A Separation” concludes, there is no sigh of relief, only the discomfort of uncertainty. That is what makes the whole thing so unsettling, and ultimately so rewarding. 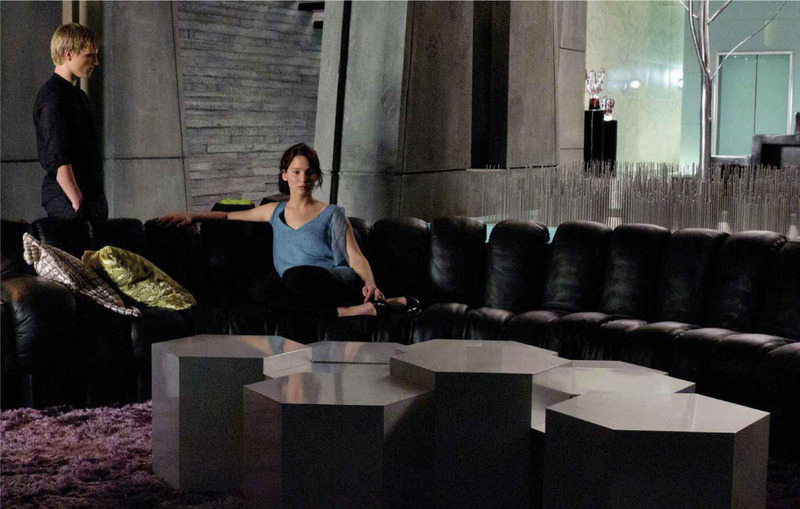 There is some blatant separation symbolism at the film’s end, but that doesn’t make it any less effective. There is a key decision made at the end, and it is fitting that we never know the outcome. Either way, one character we like will be hurt, and the other won’t be, and vice versa. This is one of the most stirringly objective narratives I’ve ever seen on film. However, being so objective is hard. Every person involved in the trial of “A Separation” has the best intentions, and they all live their lives according to the same religion. Yet in the end, it is only our own personal feelings that can provide us with the moral compass for this story. I hope to see more movies like this, that challenge us to choose our emotional response, rather than feeding it all to us. This entry was posted in A Separation, Asghar Farhadi, Foreign, Iran, Movie Review on March 17, 2012 by ian0592. New life goal: Become Don Draper and Abed combined. This entry was posted in Abed, Community, Don Draper, Mad Men on March 14, 2012 by ian0592. Apparently, when you put together two genres together that didn’t need another entry (superhero; found footage), something good can happen. “Chronicle” is like taking a philosophy course, albeit an introductory one where you only go to half of the lectures. That doesn’t mean it isn’t intriguing, it just means that there could have been a little more substance to stick around for. Like many found footage movies, “Chronicle” begins with a camera reflected in the mirror, looking directly back at the audience. 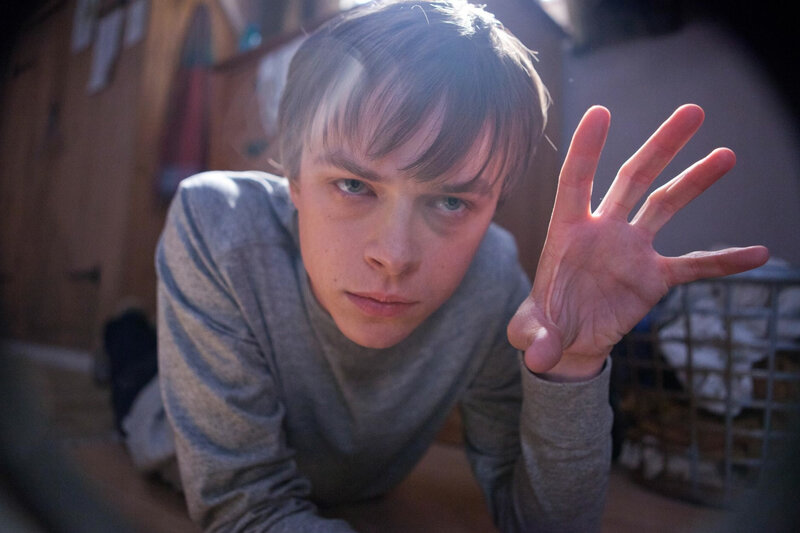 Misfit Andrew Detmer (Dane DeHaan) uses his camera to block out the outside world, just as the lock on his door blocks out his drunk and abusive father from continuing to make his life miserable. His only real friend is his cousin Matt (Alex Russell), who drives him to school every morning and rambles on about reading Schopenhauer. In between philosophical lectures, he tells Andrew to put his camera away, and to actually start interacting with people. At a party one night, Andrew meets his female counterpart, a blogger (Ashley Hinshaw), who also films the events around her, but with a purpose. Every male blogger in the world just found their new MPDG. Matt and Steve (Michael B. Jordan, no relation to the other Michael Jordan) find a strange hole out in the woods with a glowing light coming out of it, and they bring Andrew along to film it. They get a bit too close to the light and next thing they know, Andrew has to buy a new camera. The switch in quality of Andrew’s camera is also the movie’s shift in story. After no explanation of what happened immediately after finding the light (perhaps for the better), the three friends find that they have obtained telepathic powers. Like the other recent found footage movie, “Project X,” the most realistic part of the movie occurs in its early stages. Like anyone with newfound super powers, they test out their abilities. And while Andrew could try and save his dying mother, he instead blows girls skirts up and messes with bullies. Because what else would a high schooler want to do? The so-called “testing” portion takes up a seemingly long, but actually very short, time in the movie. These scenes showcase some of the most impressive special effects I have seen in a movie in a quite a while. Watching the Seattle Space Needle be built of Legos, and then get torn down, is a stunning visual, and it offers some terrifying foreshadowing. 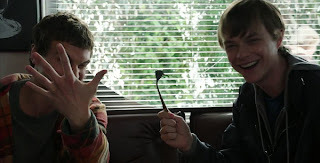 Another scene in which Andrew tears a spider to bits, makes you wonder both how it was made, and what it means. It definitely portends to his psychotic side. Not looking too deep into it, it is a mind-altering sight. Unlike most superhero movies, the heroes aren’t fighting for some cause, or against some villain. Rather, they are fighting against themselves. When one obtains powers, both a hero and a villain are created within them. If I am understanding Schopenhauer right, then it is our personal will which one we will actually become. Perhaps the battle over control of their powers is just representative of the problems of teen angst. We’ve all gone through it, but not in this way. At one point, Andrew describes himself as the apex predator: he is the top of the food chain, and therefore can do whatever needs to be done to survive. With great power comes great responsibility. This famous line from “Spider-Man” now makes absolute sense to me: when one obtains great power, they are responsible not just for what they do, but for whom they become. It is not just his slide into insanity that makes Andrew so disturbing, but rather the fact that he believes he is justified in his actions. This is a very intense and absorbing moral dilemma. However, it leads to one of the film’s bigger problems: the complete disregard of all of the other moral dilemmas that could have come about. Andrew’s sick mother seems only to be in the plot as a means to anger his father more. But what would be the implications of Andrew both trying to kill his father, and save his mother? The world will never know. All we know is that he is a good son, and he tried. You’d think someone with telepathy would try a little bit harder. The final battle is one to be remembered. The battle between cousins Andrew and Matt is very powerful, but would have been more so had the story delved into Matt further. Certainly, he is more complex than to serve simply as the good guy of “Chronicle.” In moral dilemmas, good guys shouldn’t be so easy to define. Without giving too much away (because, I do hope readers go see this movie), “Chronicle” ends in an underwhelming way that is something of an injustice to the rest of the movie. While Matt seems to be doing a good thing in where he has gone to, a more ambiguous ending would have made a lot more sense here. Watching him fly off into the sunset, like a cowboy who can levitate, would have hammered the whole point across. The new powers the three friends obtain were supposed to make them more popular. In the end, great power is more alienating than no power at all. This entry was posted in Alex Russell, Ashley Hinshaw, Chronicle, Dane DeHaan, Found Footage, Josh Trank, Michael B. Jordan, Mockumentary, Movie Review, Project X on March 14, 2012 by ian0592.